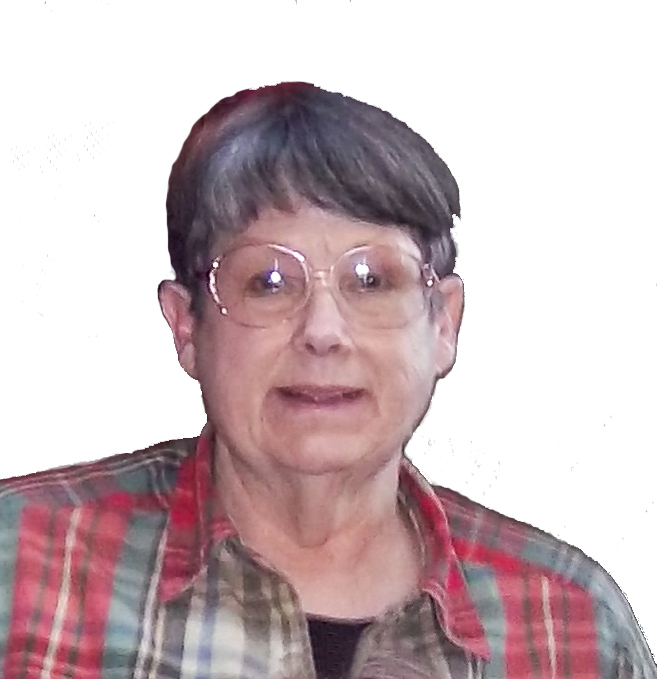 BOTHELL – Billie Noreen Miller (née Neely), who spent her working career helping battered women and people with addictions, died Dec. 26, 2012 in her Bothell home. She was 69. Visitation was Dec. 31 at Barton Family Funeral Service of Kirkland. Her family is planning a Celebration of her Life on February 3, at the Lake City Presbyterian Church at 3pm. Her ashes will be interred in Wenatchee, as well as spread at the family cabin on the Entiat River in the early summer time. Billie was born July 29, 1943 in Wenatchee, the daughter of William C. and Elleyne (Lunan) Neely. While she was a toddler, her father was an Army staff sergeant who saw action in the Rhineland, Northern France, Central Europe and the Battle of the Bulge during World War II. Her father’s family moved to the region from Pennsylvania and Arkansas by covered wagon in the early 1900s; her grandfather, Clark Neely, was an engineer for Great Northern Railway. Her mother’s forebears were Irish-Canadians and indigenous people from the Skagit and Snohomish nations. Billie attended Wenatchee public schools, worked in Grand Teton National Park in 1962, and graduated from Wenatchee Valley Community College. She later earned a horticulture degree at Edmonds Community College and a counseling certificate at Seattle University. She was married to Dale Quentin Miller of Wenatchee from 1964-1983; they lived in Cosmopolis and Seattle. Billie and daughter Sue traveled to New Zealand and Vanuatu in the South Pacific in 1995 to visit Lisa and Chad who were serving in the Peace Corps. This around-the-world trip was an adventure she always remembered. She worked for the Alcohol & Drug Helpline for 10 years, counseling people in crisis over the phone, often at night. In a report she wrote in 1984, she called her work at the Helpline “one of the bright spots in my life today.” For 15 years, she was Volunteer Coordinator and Trainer at New Beginnings, which provides advocacy, shelter and support for battered women and their children. She retired in 2010. The cabin on the Entiat River, where her family has spent their summers for five generations, was a place of nurture and comfort for her, and she cherished her time there. 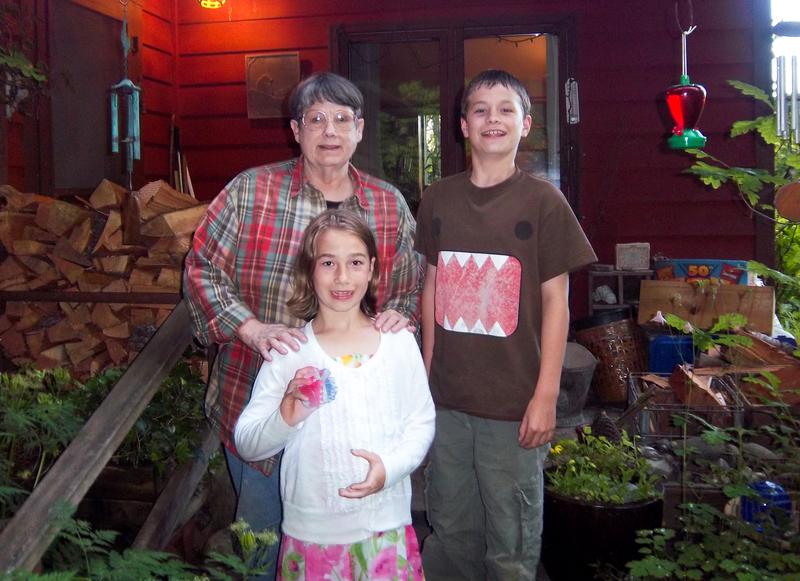 Billie spent many hours taking long walks, gathering pine cones, mushrooms, rocks, small animal bones, and other miniature treasures, sharing with her grandkids the magic of the natural world. Billie could often be found reading a good book on the back porch, listening to the river and cooking pancakes and trout on the griddle for breakfast. Billie had many wonderful friends. She loved seeing her girlfriends from Wenatchee High School (’61) every year and she loved and cherished friends from the Helpline and New Beginnings as well as many others. We will all miss her very much. She is survived by her daughters, Lisa (Chad) Port of Seattle and Susan (Jack) Bergquist of Shoreline; grandchildren, Gabriel (Gabe) Port, Rosemary (Rosie) Port and Zachary (Zach) Bergquist; sister, Molly (Richard) Neely-Walker of Poulsbo; and numerous cousins and close friends. A Celebration of her Life will be held on February 3, 2013 at the Lake City Presbyterian Church in Seattle, at 2 PM. Current information regarding the memorial can be found on Billie’s Facebook page at http://www.facebook.com/BillieNMiller. In lieu of flowers, please send memorial contributions to New Beginnings, P.O. Box 75125, Seattle, WA. 98175-0125. I shall always remember you, and your family. I will always remember and cherish my times with Billie. She was a great friend and inspiration to me! May she be planting her new garden wherever she is! I always loved to see Billie when I volunteered at New Beginnings for several years. She shared her happiness about her cabin and her adoration of her grandkids. I respected her work at New Beginnings and her ability to make the most of situations. When I asked to switch my weekly volunteer day so I could take a cake decorating class, Billie “cashed in” this favor to ask me to make a cake for a coworker’s wedding shower–I was happy to be asked. Billie was always my safehouse when I was a troubled teen. She felt like a second mom to me and I will always be thankful for her kindness and love. She will be greatly missed. Everyone must plant a flower in her honor this spring and she will be our ray of sunshine to help it grow. Very find memories of sharing Billie’s garden with Lisa, Chad and Sue. She will be missed! Billie is still on my e-mail and phone list, too. It’s a comfort to see her there. She had this wonderful voice. She will be sorely missed. Billie and I were friends in church in our teen years, and in high school. I moved away, and didn’t see her for a long time, but in recent years, our old gang started getting together every summer when I would visit Washington. These recent memories are such a blessing to me now. I’m so glad I was able to see her in July. I wish I could hug you one more time…… I’ll miss you dear old friend….and I like the idea of planting a flower for you this spring.